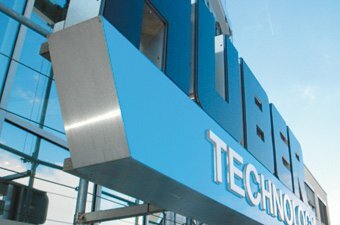 Huber Technology provides state-of-the-art equipment for municipal and industrial water and wastewater treatment. The main focus is liquid/solid separation in general and headworks equipment in particular as well as a comprehensive line of stainless steel equipment. 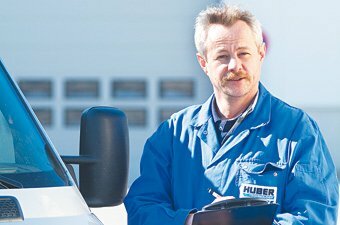 The HUBER Group with its more than 1,100 employees worldwide is successfully operating in the environmental engineering sector and continuously approves and develops new products for their customers. 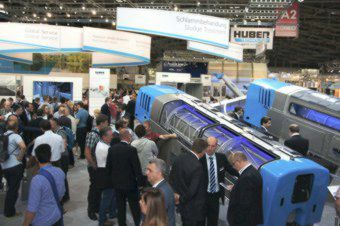 With its more than 60 subsidiaries, representative offices and agents, the HUBER Group is among the worldwide leading suppliers in the field of wastewater/sludge treatment and process engineering. With more than 175 years of commitment to drinking water and wastewater treatment, HUBER has always been an innovator in this field with a continuous focus on the development of new solutions to conserve one of our most valuable resources: water. HUBER invented and introduced the famous ROTAMAT® products and STEP SCREEN®s. Today it boasts more than 40,000 installations worldwide proving their unmatched experience and expertise. As the Australian Agents for HUBER Technology, Hydroflux has access to this global network of expertise. There are over 200 local Australian installations of HUBER equipment.